The new space, located at 80 White Street in Tribeca, consists of 4,500 square feet on the second floor, which will include studios, a conference room, and a space for exhibitions. The program, Artist in the Marketplace (AIM) was founded in 1980 as a way to provide no-cost professional development resources, such as help with financial planning, workshops and expanding peer and professional networks, to emerging artists living in New York City. AIM members, past & present will have access to this space. Beginning in 2019, 80 Wall Street will host an on-going series of programs, including exhibitions, performances, artist talks, and workshops ~ inviting the public to engage with resident artists and the AIM community. The new space is a gift from three long-time supporters of the museum, Gerald Weinstein, Martin Weinstein and Teresa Liszka. The building is owned by the Weinstein family (General Hardware Mfg. Co., Inc.), and according to the agreement, will allow the museum to occupy the space rent free for seven years. This space allows the Bronx Museum a opportunity to serve 46 New York-based artists every year at venues in the South Bronx and Lower Manhattan, including 36 emerging artist fellows and 10 alumni residents. There are currently about 1,200 AIM artists in the city, and among them are some familiar names like Simone Leigh, Diana Al-Hadid, and Grimanesa Amorós. The Bronx Museum of the Arts is accepting applications for its AIM/Artist in the Marketplace professional development program, now entering its 39th year. Click here for more information and guidelines. 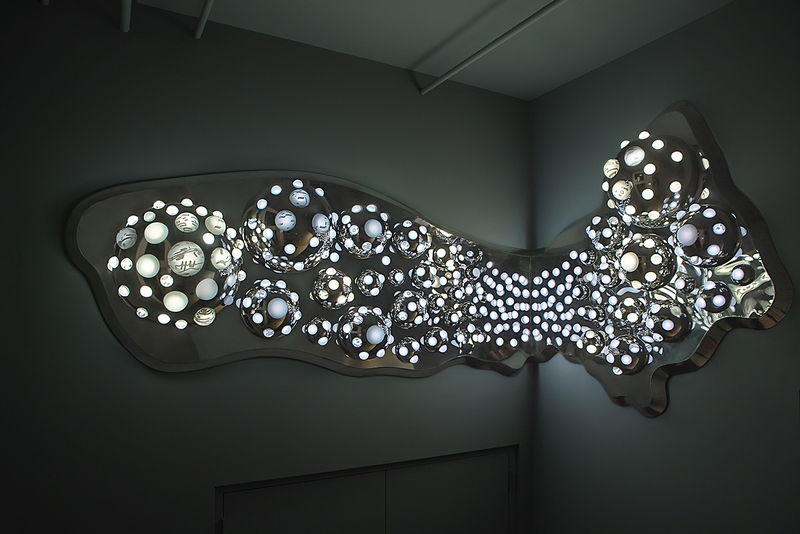 2019 is the official opening date for 80 White Street, however the Museum is throwing a fundraising party on October 25th in the space, unveiling its first permanent work of art which will be a site-specific, nine-foot-wide wall mounted work made of LED lights by Grimanesa Amorós titled ARGENTUM. A related work is on view at the Museum’s Bronx location. The landmarked 32,000 square-foot building, 80 White Street was constructed in 1867. Launch Party – AIM: The Next Level tickets and information. 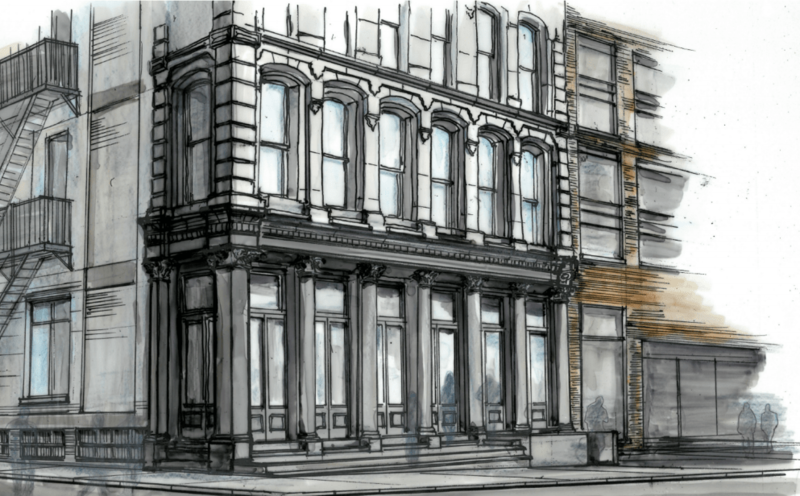 80 White Street will also become the new home to Artists Space in 2019, taking 8,000 square-feet on two floors.